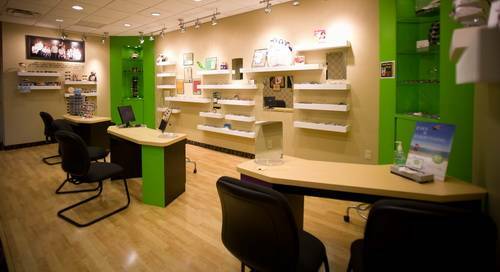 At our Solution Center Clinic we provide highly specialized care for young people from infancy to their teens, we also look after the Optometric requirements of patients with special needs, and athletes of all ages. At the Solution Center In Johnstown, OH, you will experience a warm and welcoming clinic with advanced care including Orthokeratology/CRT and Vision Therapy. Click here to learn more about the Solution Center.